Jon joins panel on Reality T.V. The Temple University organized event at noon today also features folks from Cake Boss and The Michael Vick Project, and will discuss legal issues in reality T.V. "I've learned that people see what they want to see and believe what they want to believe." 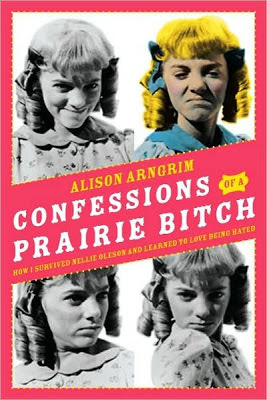 Little House on the Prairie's Alison Arngrim takes us back to homespun bonnets and one-room schoolhouses and, um, cocaine in her 2011 memoir, a brutally honest, year by year rundown of her unreal reality growing up in Hollywood. 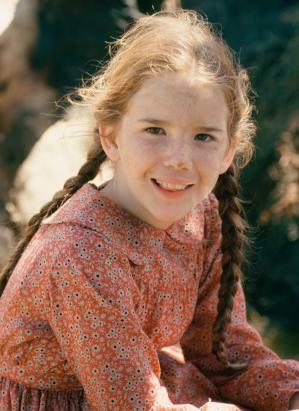 Alison was one of the stars of the biggest family television show of the 1970's, and arguably, the most famous pint-sized, underage villain to ever grace the small screen. But ironically, Angrim was part of a production that was widely regarded as very protective of children, even ahead of its time. 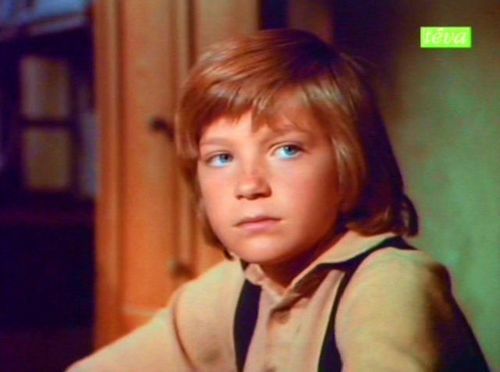 Michael Landon fiercely guarded the children on set, and the child actors have almost all grown up to be very stable and successful adults, avoiding the typical pitfalls. Coincidence? "Mary" and "Laura" continued to act into adulthood and have families. The twins who played "Carrie" quit acting and went back to high school to live normal lives, both of them riding and breeding horses. "Albert" founded a charity in Los Angeles for troubled children. "Alisha" married a real estate agent and now appears on the Real Housewives. "Willie" is a stockbroker and never acted again. "Cassandra" was a finance reporter for CNBC and now FoxNews. Oh, and this cute little moppet of a cowboy? Remember sad orphan "James" who ended up shot by robbers? And I do believe we owe that to Michael." Then came her stern warning, delivered with the intensity of Edward G. Robinson, in the vocal range of Shirley Temple: “And whatever you do, you watch out for that Melissa Sue Anderson. She’s very dangerous. She’s evil, and I hate her.” Now, my aunt could not sit still for this. Melissa Sue Anderson? The girl cast to play Laura’s big sister, Mary? She was a little girl, for heaven’s sake! My aunt chided, “Oh, honey, you don’t mean that! You don’t really hate her now, do you?” “Yes, I do!” Melissa squeaked. “I hate her, and she hates me. She tried to kill me, you know. And she’ll kill you, too, if she gets the chance!” And then she ran off. It was as if we were suddenly in the middle of a really bad prison movie with an all-midget cast. We had just been told to “watch our backs” by someone who looked like a talking Holly Hobby doll." Melissa and Alison became best friends and have remained so ever since. A must-read, Arngrim's memoir is widely available on Amazon.com, including for Kindle, and even many local libraries. "Yes, I was a bully. I was a bully in the sense that I tried to control the narrative and if I didn't like what someone said I turned on them." 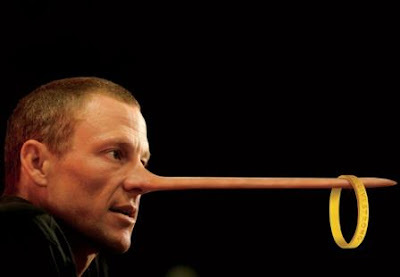 Lance Armstrong's long, hard fall from his fake reality has been fascinating to watch. Armstrong has been called selfish, narcissistic, and even sociopathic, not unlike many other people who have hit it big. 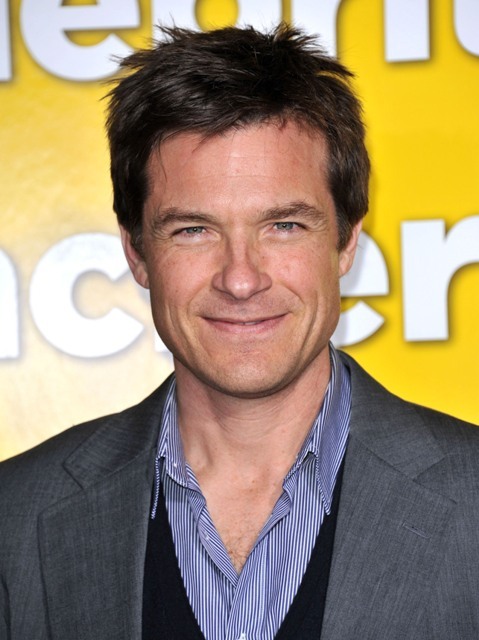 But is he perhaps one of the nastiest celebs we've ever seen? The actress's acceptance of her Lifetime Achievement Award was a little streaming consciousness, but she talked about reality shows, and her lust for privacy. "You know, you guys might be surprised, but I am not Honey Boo Boo Child. No, I’m sorry, that’s just not me. 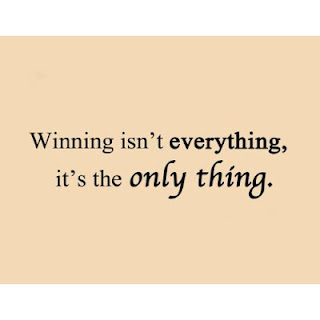 It never was and it never will be. Please don’t cry because my reality show would be so boring. I would have to make out with Marion Cotillard or I’d have to spank Daniel Craig’s bottom just to stay on the air. It’s not bad work if you can get it, though. But seriously, if you had been a public figure from the time that you were a toddler, if you’d had to fight for a life that felt real and honest and normal against all odds, then maybe you too might value privacy above all else. Privacy. Someday, in the future, people will look back and remember how beautiful it once was. I have given everything up there from the time that I was 3-years-old. That’s reality-show enough, don’t you think?" Last August, Jodie Foster released some scathing comments about child stardom, calling it the "cruelty of a life lived as a moving target" and said you have to "submerge beneath the foul air and breathe through a straw." 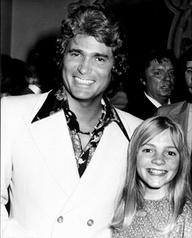 Previously, Foster had been fairly polite about being famous. Thanks to one young woman's random encounter with Jon Gosselin, we now are privileged to know the story of this inspiring Berks County resident as she battles cancer. Megan, age 24, was diagnosed with lymphoma over a year ago and has been in treatments ever since. Her empowering music video homemade at the hospital, with Kelly Clarkson belting out lyrics like "You didn't think that I'd come back, I'd come back swinging," in the background, is a Youtube sensation. Megan's treatments have caused a great deal of pain, and stomach symptoms. She couldn't eat a thing over the holidays this year. 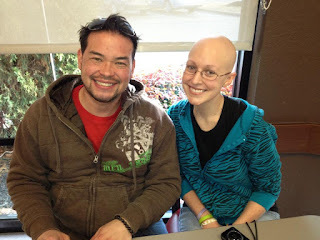 But her appetite has been better recently, and on Saturday when she felt well enough to grab some fast food, she bumped into Jon Gosselin at a Chick-fil-A. Jon posed for not just one photo but two, and Megan proudly posted them on her Facebook account. The photos generated over 1,800 likes and 233 comments, mostly from friends happy to see her smiling again. The Reading Eagle has been documenting her story, which can be found here. Megan speaks frankly about her situation to the publication, from being devastated at not having enough time to harvest her eggs should treatments make her infertile, to her fears at not being able to beat her disease. "I'm not embarrassed," Megan said. "I want people to know the truth about what's going on." Wishing you good health, Megan. 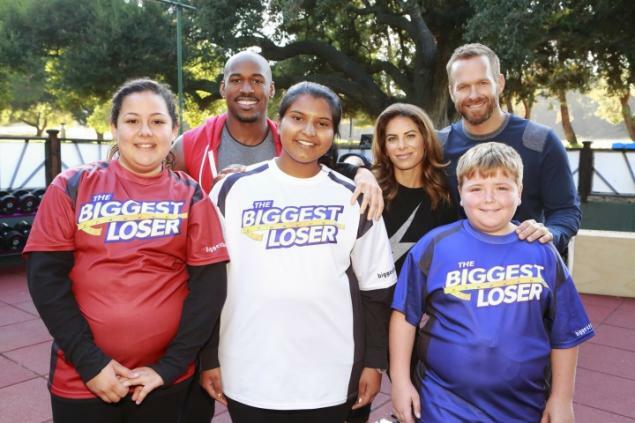 In a surprise move, the acclaimed reality show The Biggest Loser, which premiered tonight, has for the first time added kids to their cast. Bingo, age 13, Lindsay, also 13, and Sunny, age 16, are part of the cast this season. The show promises to tackle childhood obesity with the addition of the three kids. 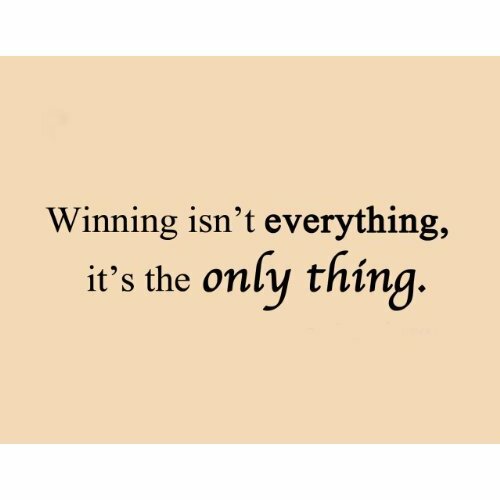 Fortunately, Biggest Loser films in Calabasas in California, protected by California's well-received child labor laws for reality shows. By law, a parent or guardian, and a set teacher, will need to be at the ranch when the children are there. The Biggest Loser changed a few things to accommodate the kids. They can't be voted off, and they won't participate in the famous, sometimes demoralizing, weekly weigh-ins. They appear to be thus far more like a smaller side story parallel to the main contestants, the adults. "I would imagine that the psychological devastation of weight regain in any of these children will be far more damaging to them, and far more likely to be ridiculed by their peers and even complete strangers, than regain in any adult participant. As far as blame goes - I don't blame the children for wanting to be involved (their parents I'll cover tomorrow) - the show's messaging is incredibly seductive. I do however blame the producers as no doubt they understand the implications of these kids being in America's cold, hard, spotlight and however well intentioned they might claim to be, ultimately what they're doing is exploiting children for the sake of viewers, and I believe, putting children in true harm's way." Coach Bob Harper had this to say: "With the kids, we wanted to do exactly the opposite of when we work with the adults. We do no breaking down, just lifting up ... 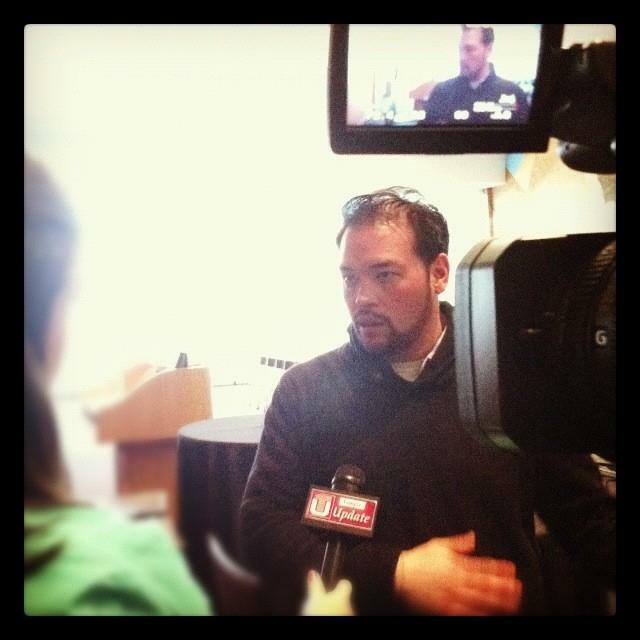 It's about getting kids to move around again and getting kids to be kids." But the show is already putting a lot of responsibility on the kids, calling them "ambassadors." What if they can't live up to the expectations for them? How will a 13-year-old handle such pressures in front of a national audience? Lifetime is airing a New Year's Dance Moms marathon all day today, followed by the premiere of Season Three at 9 p.m. EST. Seasons One and Two can be found on Amazon, Netflix, and for a limited time all for free on Lifetime streaming (sweet!). Dance Moms has been sashaying around for awhile now, but Season Three, which begins tonight, marks the first season that Lifetime's production, based largely in Pennsylvania (although the girls participate in a lot of out of state competitions), will have to comply with Rep. Murt's new child labor laws passed last year. After a brief waiting period, the law will take effect this month, and requires a set teacher on set and limits the hours the girls can work. Previously, one of the moms reported the show films for 70 hours a week. Will we notice any changes, or will Lifetime still be able to churn out a great guilty pleasure even with safety protections in place? We're hoping the latter. Here's hoping this show can prove that schmalzy, addicting reality T.V. can still be accomplished without exploiting the living crap out of the children participating. To check out previous posts we have done on the Dance Moms, click on the link "organizational-ish" Dance Moms link below.